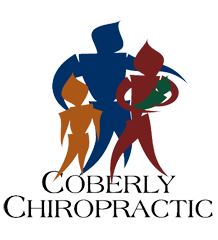 How Chiropractic Benefits Kids Diagnosed With ADHD – Coberly Chiropractic, Inc.
Attention-deficit hyperactivity disorder (ADHD) is characterized by impulsivity and hyperactivity over a period of more than six months. Symptoms are usually noted and the condition can be diagnosed in children younger than 7 years of age. It impacts children socially and academically. According to the CDC, around 10 percent of children in the United States, age 5 to 17 years, has been diagnosed with ADHD. It is usually treated with medications that can have very serious, even frightening side effects. Chiropractic care has been proven to be an effective treatment for ADHD in children. The increasing prevalence of ADHD has led to the development of several drugs that are intended to treat the symptom’s conditions. Ritalin has long been the standard for treating ADHD. This drug is a schedule II controlled substance and its effects are frighteningly similar to cocaine and amphetamines. What’s more, it has been linked to certain cardiac related conditions in young children. Adderall, another ADHD drug is very popular on the street and students in high school and college illegally sell it and use it. Emergency room visits due to Ritalin intoxication has been steadily increasing and is at the same level as ER visits that involve cocaine. Both Ritalin and Adderall, as well as many other ADHD drugs, are highly addictive and commonly abused. Chiropractic care does not necessarily “treat” ADHD, but it does have very positive effects on children who have been diagnosed with the condition. There have been several studies that support how chiropractic helps ADHD. It is a safe, natural treatment for the condition and helps treating the symptoms. It goes far beyond treating back pain and neck problems. The adjustments can help a great deal. The chiropractor will find subluxations in the spine and address them. Regular adjustments can help with more efficient and effective nerve flow. If the child has a spinal misalignment that could be the cause of the behavioral issues. Another popular theory is that an imbalance in the child’s muscle tone creates the brain activity to be out of balance. Adjusting the child’s spine restores balance to the brain and body. 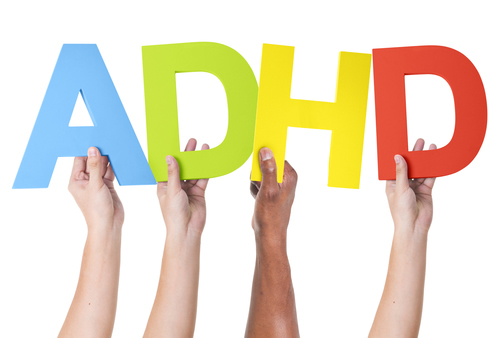 Chiropractic also offers a whole body approach to wellness and that can help ADHD symptoms as well. The child may be exposed to a variety of sound and light frequencies as part of their therapy. The doctor may also recommend certain dietary changes and exercises. In many cases, eliminating certain foods from a child’s diet can cause many ADHD symptoms to subside or even disappear completely. These changes can make a significant difference in the child’s behavior. There is also an upper cervical technique that chiropractors use to realign the bones in the spine and skull. It is believed that when these bones are out of alignment it puts pressure on certain areas of the brain, resulting in the behavior issues. This treatment has a very good response rate in children who have been diagnosed with ADHD. Chiropractic care is a viable alternative to some of the more undesirable treatments for ADHD. It is easier on the child and healthier as well as safer. It will help them perform better in school and have better behavior at home. More parents are opting for chiropractic care instead of harmful drugs. It is a child’s best chance.